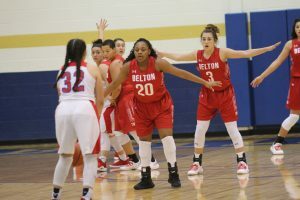 The Belton Lady Tigers started off their tournament schedule on Thursday morning, as they took on the El Paso Bel Air Lady Highlanders in Copperas Cove at the Bush’s Chicken Classic. 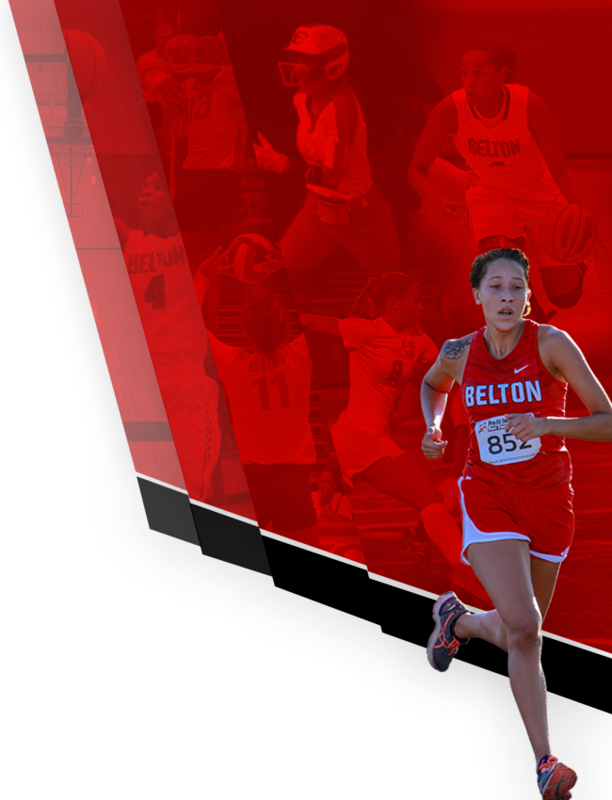 Belton jumped out to a 11-0 opening run and held on to double up Bel Air, 62-31, to move to 2-1 on the season. 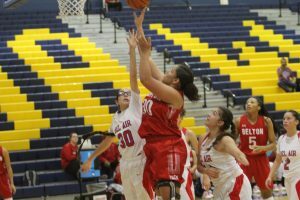 Natasha Blizzard hit the two buckets for the Lady Tigers to spur the opening run. 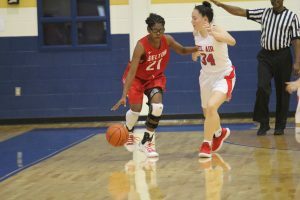 Nia Williams, Presleigh York, Jocelyn Brewer, and Janna Harvey also contributed in the first quarter, as the Lady Tigers concluded the first eight minutes with a 10-point lead, 17-7. 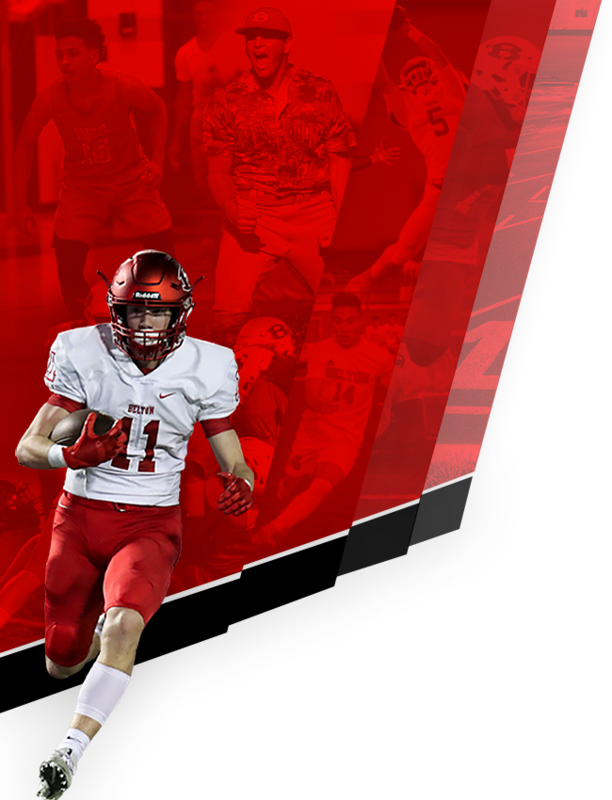 Both teams were able to go on short runs in the second quarter, but Belton maintained a 10-point lead at the half, 28-18. 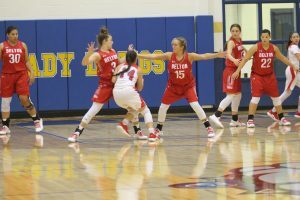 Belton’s paint game was on point in the third quarter, as the Lady Tigers fought for multiple offensive rebounds and got plenty of scoring support from Blizzard, Brewer, Harvey, Williams, York, and Alisa Priddy in a 21-7 frame to extend the Lady Tigers’ advantage at the end of the stanza, 49-25. 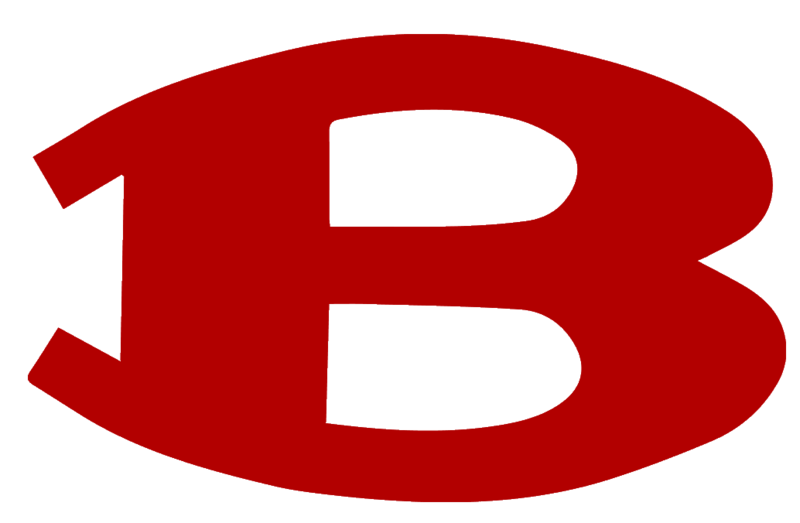 In the fourth quarter, Priddy, Aniah Hall, Taylin Wesley, Karina Fisher all scored in a 13-6. 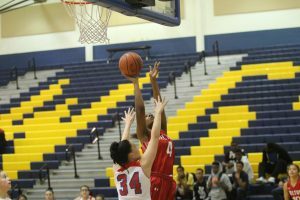 Hall, Brewer, Risha Rice and Nylah Modeste played scrappy defense and created multiple turnovers to pace the Lady Tigers to the 31-point win. 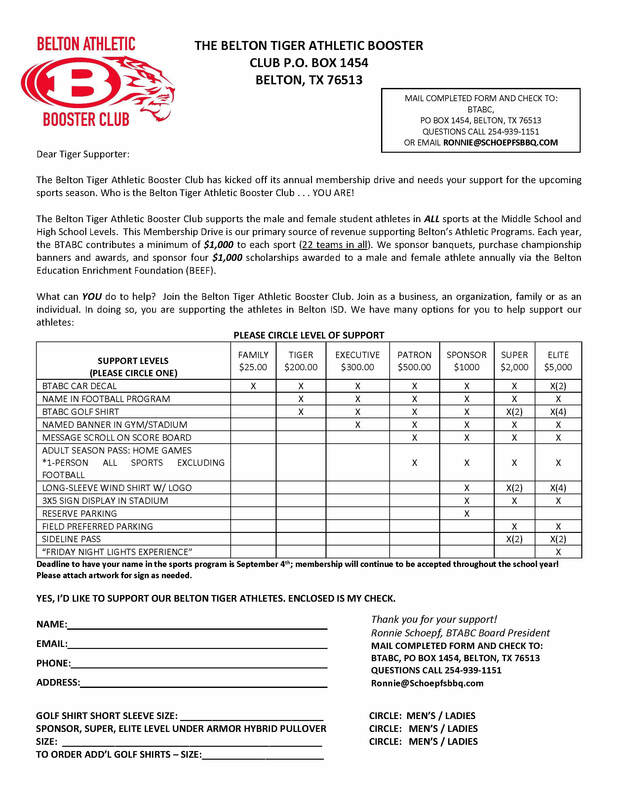 Nine Lady Tigers scored in the game, with Brewer leading the way with 13 points. 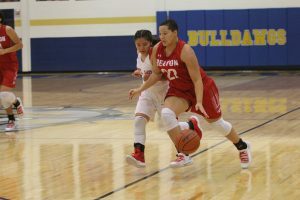 Blizzard and Harvey netted 10 points, Priddy scored eight points, and Williams tallied seven points for the Lady Tigers. 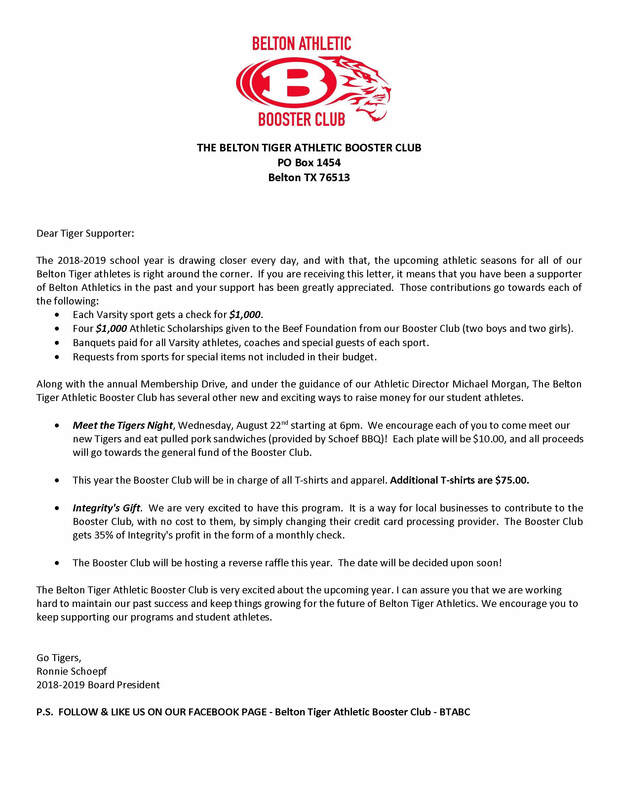 Belton will play Del Valle on Thursday afternoon at 4:30 p.m. at Copperas Cove High School’s auxiliary gymnasium.